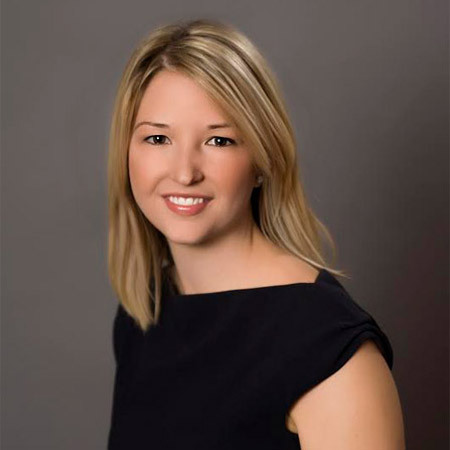 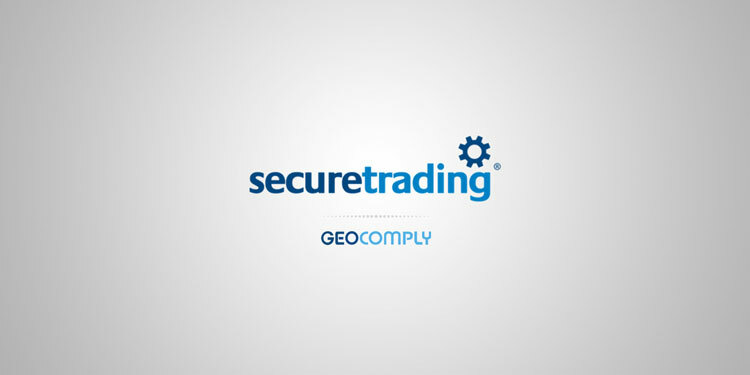 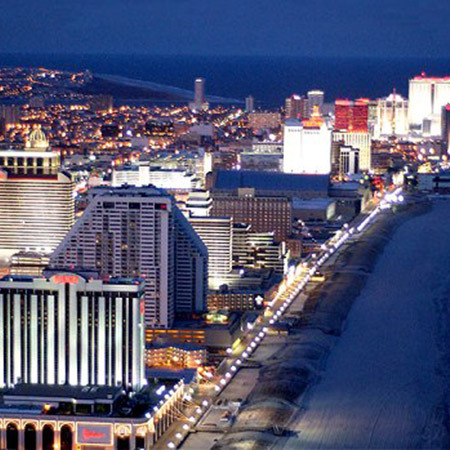 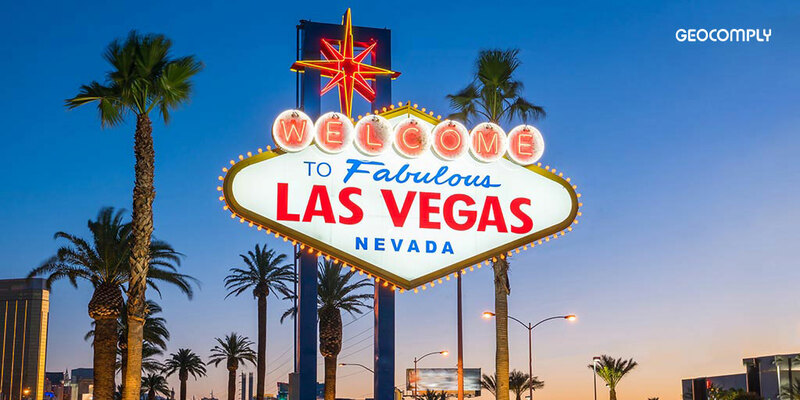 SecureTrading Inc. have announced a partnership with GeoComply for the provision of geolocation services to support online gaming payments in Nevada. 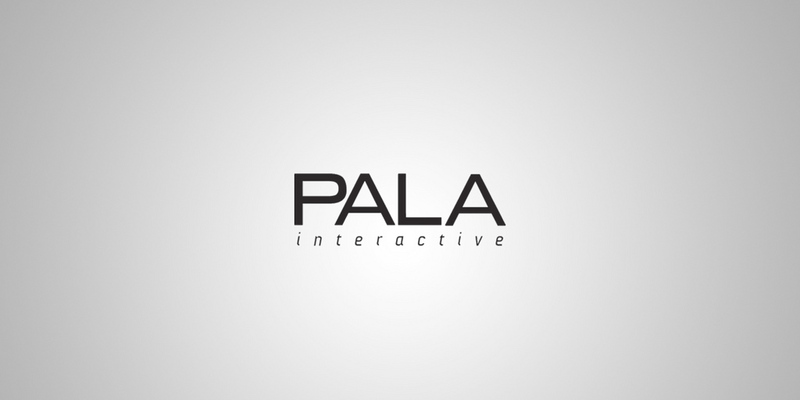 Read the complete press release here. 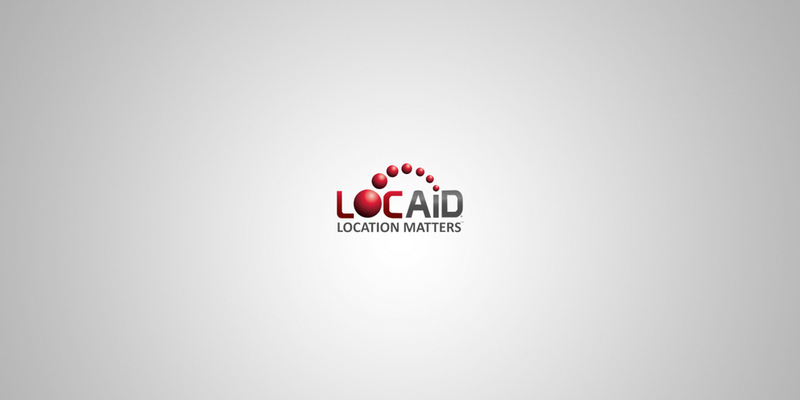 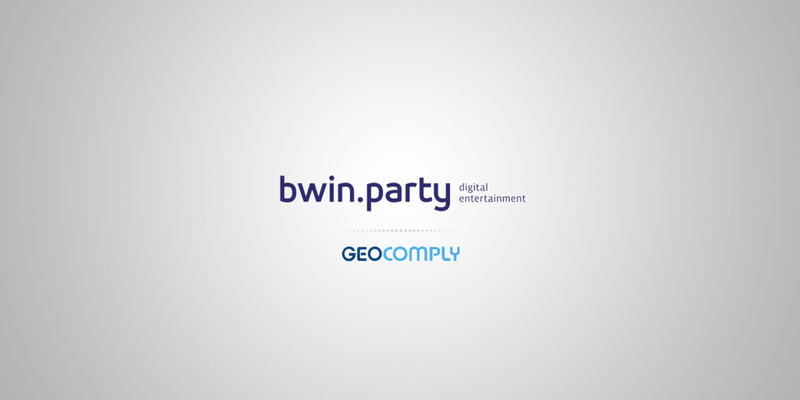 Press Release: Spin Games & GeoComply team up to launch interactive games portfolio with in-built geofencing solution. 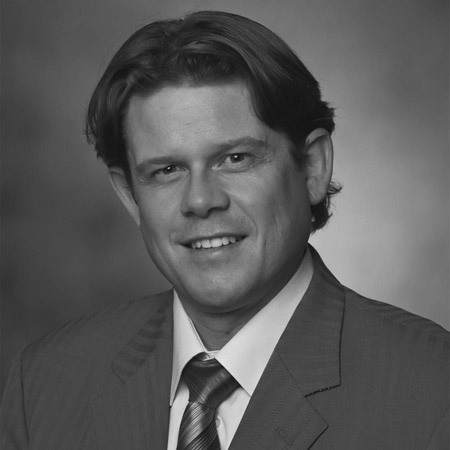 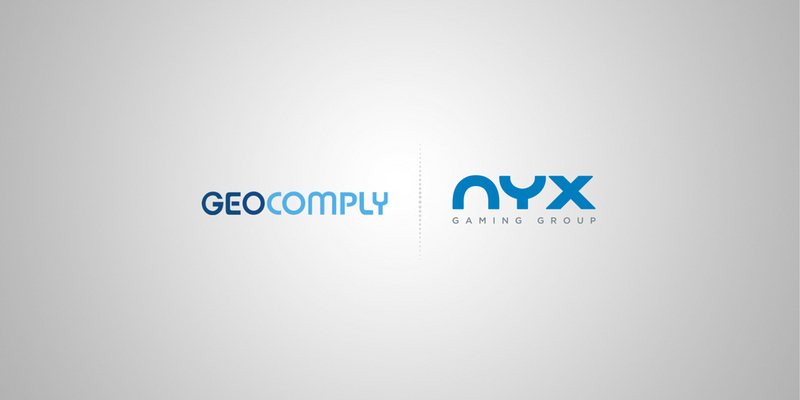 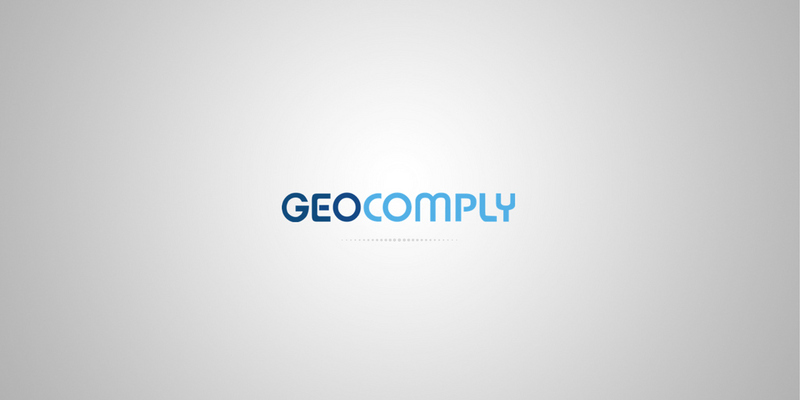 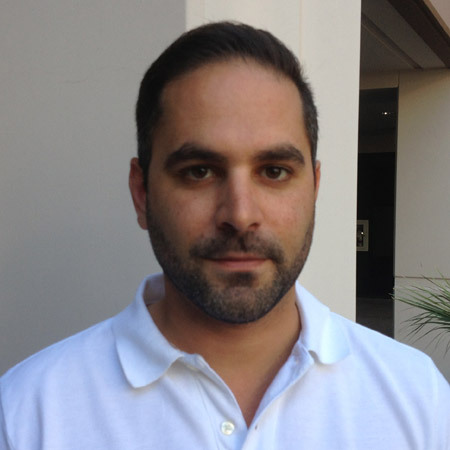 NYX Gaming Group has selected GeoComply to supply geolocation services in regulated markets. Read the complete press release here.